During the 2017 Summer Games the Des Moines Register announced its Special Olympics All-Iowa Elite Athletes Team for the year. The All-Iowa Elite team is made up of three male and three female athletes, as well as three pairs of Unified Sports partners for a total of 12 members. Special Olympics athletes were chosen for the team based on nominations written by coaches, delegation managers, teachers and area directors. The athletes chosen to be a part of the team represent the spirit of the Special Olympics Iowa movement and have gone above and beyond to show their dedication to sport and sportsmanship. They represent SOIA in competitions, service to their fellow athletes, and leadership within the organization and their community. 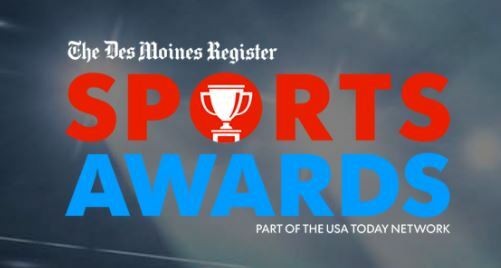 SOIA athletes were recognized at the Summer Games Opening Ceremonies and will again be recognized at the Register’s Sports Awards ceremony on June 24 at Wells Fargo Arena in downtown Des Moines. Athletes will receive a free ticket to the event, which is headlined by celebrity speaker Shaquille O’Neal. General admission tickets are available for the event. Meet the 2017 Special Olympics Elite Athletes! Join SOIA at the 2017 Summer Games! 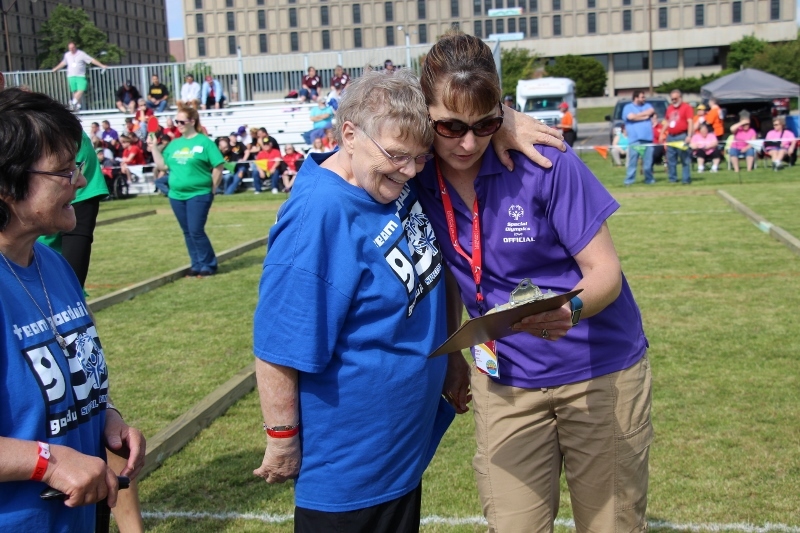 Special Olympics Iowa’s 33rd annual Summer Games is a three-day event with more than 2,500 athletes and over 1,500 volunteers. The event consists of several sports including swimming, track and field, bocce, tennis, cycling, soccer and skills games. However, athletes can only participate in one sport per day. Summer Games will take place on May 25-27. Registration is due by April 1 for the bocce, cycling, soccer and tennis competitions, and April 24 for swimming and athletics (track and field).